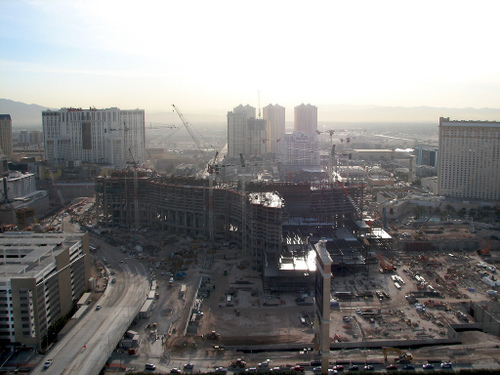 CityCenter - an absurdly grandiose project from MGM Mirage, the 18 million-square-foot project will include almost 5,000 hotel rooms, 2,700 luxury residences and cost an estimated $7 billion making it the largest privately funded project in America. Amazing. Las Vegas is on its way to becoming the ultimate USA vacation spot. I mean everybody I know has been there, and everybody always have a good time. Although Vegas is often seen as worthwhile going to only if you're a gambler, more and more regular people are going there for vacations. Wow... That is great to find so many hotels coming in town. Las Vegas is considered to be one of the perfect destinations and an excellent vacation spot for tourists. More power to your blog!